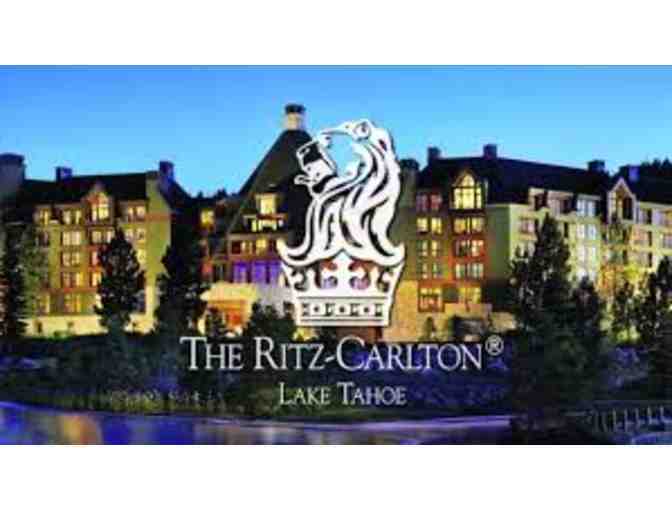 Here is your chance to stay at the luxurious Ritz-Carlton, Lake Tahoe. You and your partner or friend will enjoy (2) nights in a Deluxe Guest Room. Reservations are valid only on a Sunday thru Friday evenings only. Get ski-ready with your $250 gift certificate to Sports Basement to purchase whatever you would like! Includes resort fees. Excludes valet parking. Offer valid through December 5, 2018.